Mcaffeine is India's first ever caffeinated personal care brand - skincare, haircare, and bath and body. 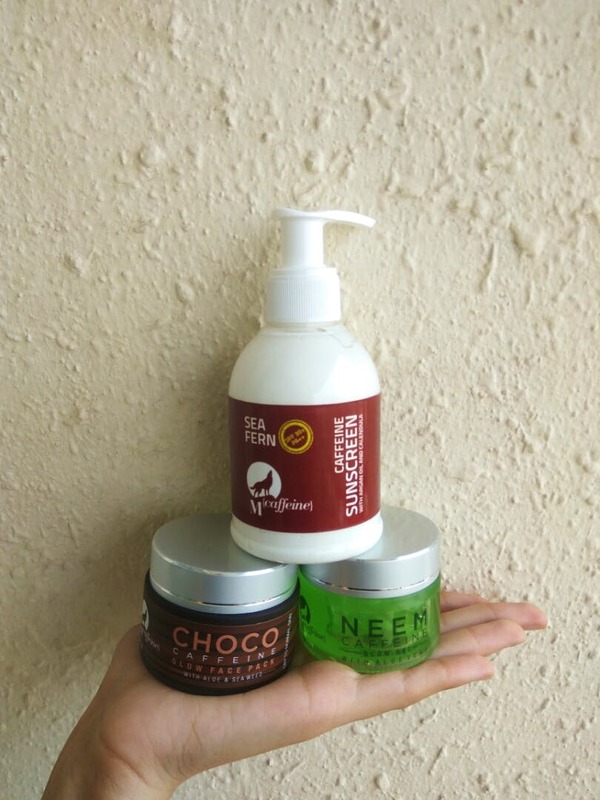 They have products like coffee face scrub, coffee face wash, choco caffeine face mask, and more. A more versatile range would be great. We Are Totally Digging This Caffeine Infused Face Wash For Winter Skin Care!